View your monthly account statements and transaction history. Your member ID or email address: you can find your member ID number in the welcome email you received from us when you joined. 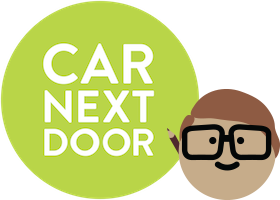 You can also use the email address that you used to sign up to Car Next Door. Your password: This is the password that you chose when you submitted your application. If you have forgotten, follow the on-screen prompts to reset it.